Your driveways, parking lots, and walkways are the first things your customers and guests encounter as they approach your business or residence. Get started on the right foot with smooth pavement and curbs from newly poured concrete. 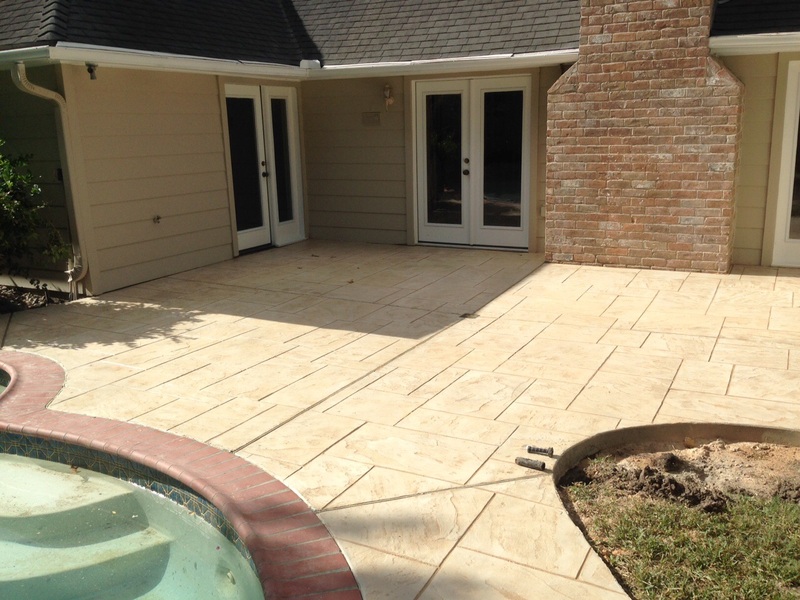 Whether you need traditional or decorative concrete, Concrete Patios Unlimited in Houston, Texas, is the one you can count on for friendly customer service. We can provide you with job specifications, references, samples and estimates to assist you in planning at no cost to you. When your backyard has had same look for the many years it's time to update that space and install a new concrete patio. 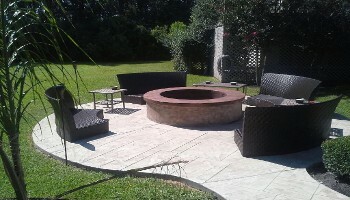 This feature will make great use of your property when you invite people over for parties and get-togethers. 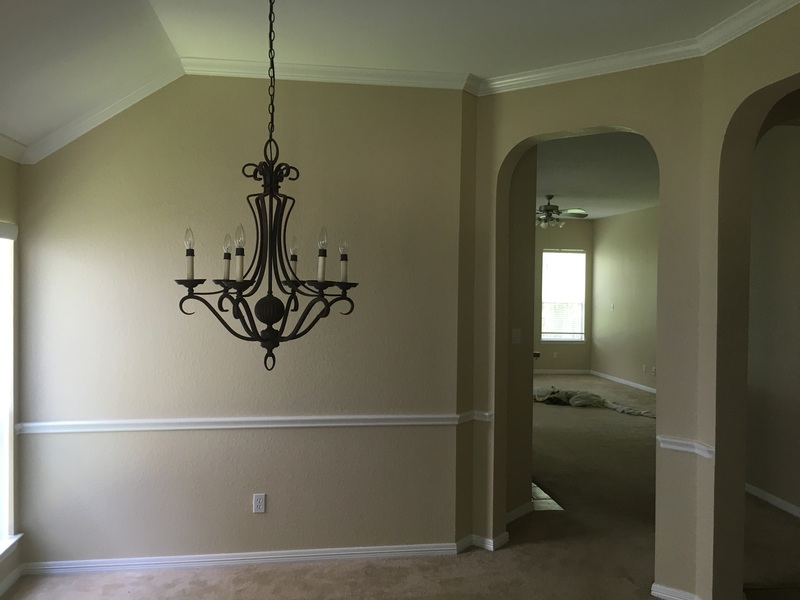 You'll have the convenience and comfort of added living space and the open air. 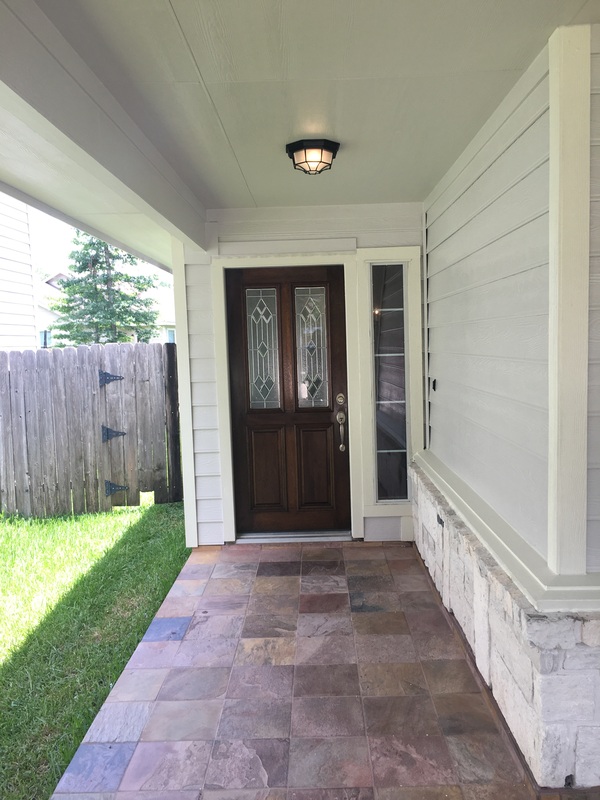 Once you finish this makeover on your home, you can also call us to repair and install other concrete features and general work around your home or business. When you want the best for your home to include your concrete surfaces, decorative concrete features are the perfect way to enhance any path and patio. 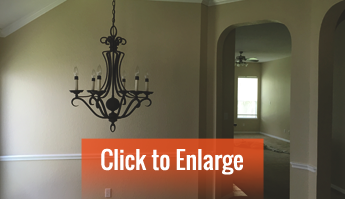 Not only does this add value to your home, it is aesthetically pleasing as well. 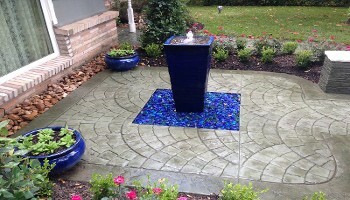 The color of your textured and stamped concrete will turn your patio or walkways into impressive trails fit for royalty. We recommend resealing these concrete features every two or three years to ensure the colors remain as vivid as the day we installed them.